We check over 450 stores daily and we last saw this product for $52 at Nina. 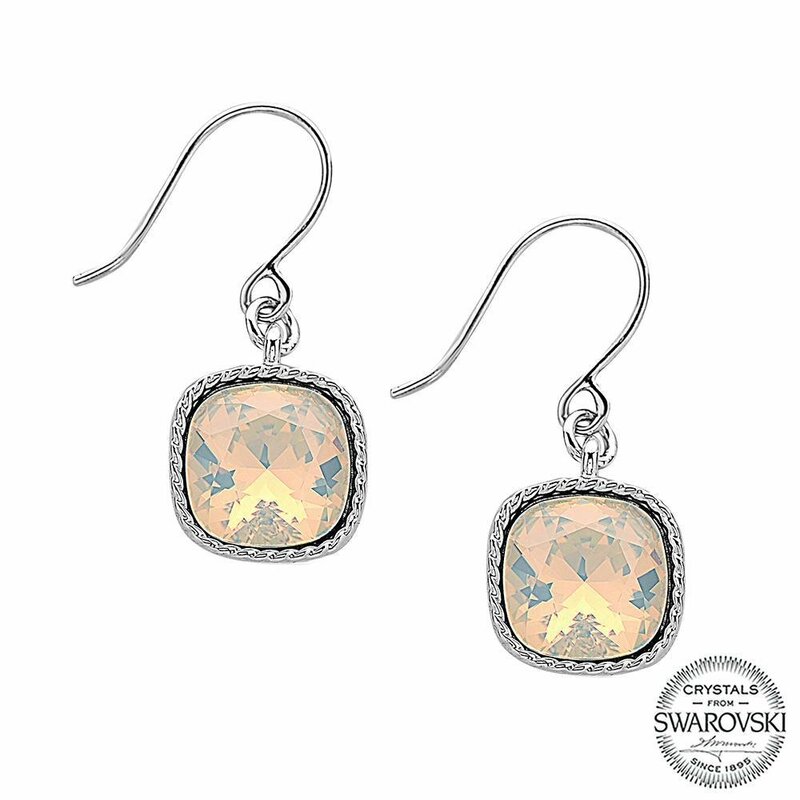 These simple fishhooks show off the intriguing beauty of the cushion cut opal swarovski crystals featured in the perfect drop earring. 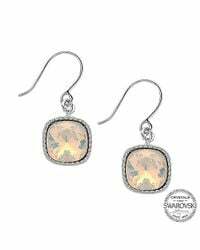 Swarovski crystals with rhodium. Brass hook backing. 1/2" width x 1" drop.